I have started to write this post for being nominated for the Versatile Blogger Award back at November. The post has been saved in draft for many weeks due to the problem of my arm that stops me sitting in front of the computer for long each time. Many thanks for the fellow blogger, meticulousmick, who nominated me for the award. Last week, I have been nominated for the same award again. This time, it comes from babsje’s nomination. I really enjoy it and thanks very much for the support, recognition and encouragement. The official site of Versatile Blogger Award has setup the guidelines to be followed. Thank the person who gave you this award. and include a link to their blog. 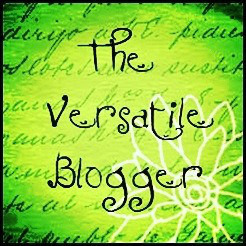 Nominate 15 excellent bloggers for the Versatile Blogger Award and also include the links to their blogs. 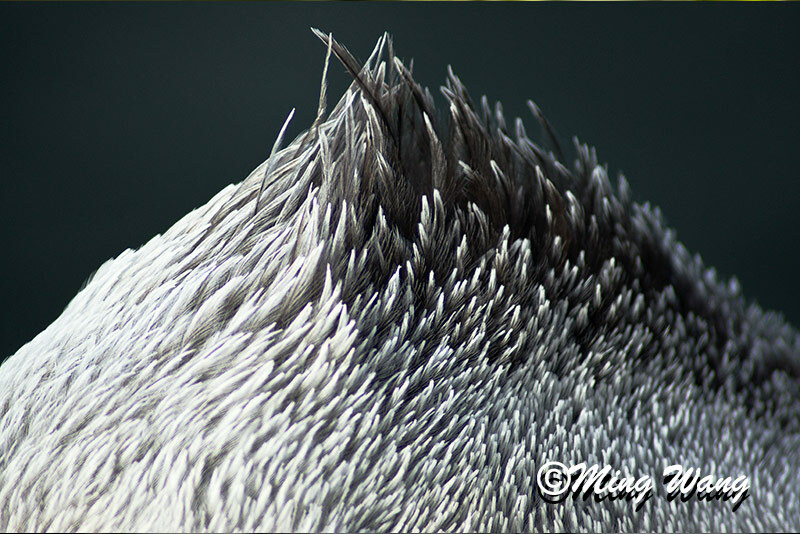 My site, Ming Wang Photography, is mainly showing and discussing my photography. Trained to be a photographer with education background in Science and Computer Studies. Being in the variable professional positions such as Analytical Chemist, Forensic Toxicologist, Data Warehouse Specialist, System Developer, and System Analyst . Enjoying taking the candid snapshots at public space, therefore, follow the street photography in traditional way. People on the streets are my photographic subjects, but sometimes I shoot portraits in the studio as requested. Use camera to document what I see, and also try to use camera to express my thoughts at the same time. It is not surprising if you feel it is difficult to understand my English, as English is my second language although I have been lived in Sydney for about 30 years. I have done the exercises and come up with a list of 15 bloggers as my nominees for this Versatile Award according to the rules. During this process, I have found several interesting points that changed my decision. When I slowed down and read the posts carefully no matter from which blogger, I always could find something that I am interested in and was inspired on some way. I think the blogs I followed are all wonderful and should be awarded. I also found that different kind of posts regarding different Blogger Award programs are circulated and some bloggers do not want to participate in any of them. I respect those bloggers’ decision as there are always something more important than this to do. It is not my way to put the pressure on others as life is so busy for everyone. At the end, I have decided that I am not going to nominate anyone for the award. You are worth of award:) Nice photo! Thanks Michelle, I am going to take some pictures at your Central District of Hong Kong next month. Congratulations, and I really like your B/W street work in Sydney.